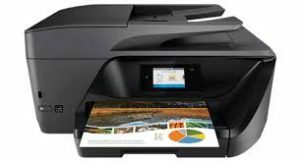 The full solution software includes everything you need to install and use your HP OfficeJet printers. This collection of software includes the complete set of drivers, installer and optional software. 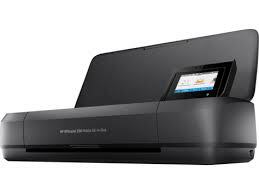 Main functions of this HP color inkjet photo printer: copy, scan, fax, wireless printing, two-sided duplex printing, color touchscreen, automatic document feeder, Instant Ink ready so you’ll never run out of ink, and more. Easily print when and where you need to from your smartphone, tablet, or notebook PC. 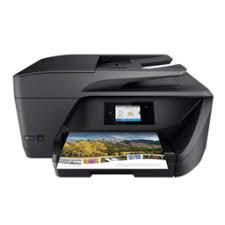 Get convenient mobile printing options and mobile setup. Connect the way you want to with Ethernet and wireless networking.